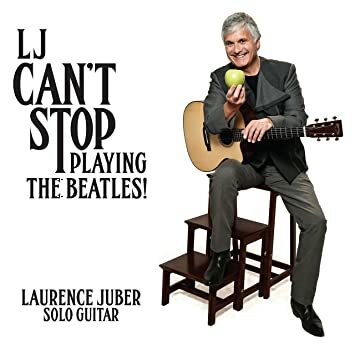 This week, Al, Steve, Allan and Ken welcome former Paul McCartney and Wings guitarist Laurence Juber, who discusses his new album, "LJ Can't Stop Playing the Beatles!," his guitar technique and working with Paul McCatney in a very revealing interview. Also this week, we discusses the news about Ringo's 2017 tour plans and the passing of John Lennon friend Pete Shotton. Be sure to tell us your thoughts on this show (or any others). You can send them to our email address thingswesaidtodayradioshow@gmail.com, join our "Things We Said Today Beatles Fans" Facebook page, tweet us at @thingswesadfab or catch us each on Facebook and give us your thoughts. And we thank you for listening. Don't forget, you can also always stream the show from our very own YouTube page. And we invite you to please write a review of our show on our iTunes page. Be sure to check our Podbean page and on iTunes regularly for our latest shows, which usually appear each week. Or better yet, subscribe to our iTunes, Podbean or YouTube pages and get notified when a new show is waiting for you. 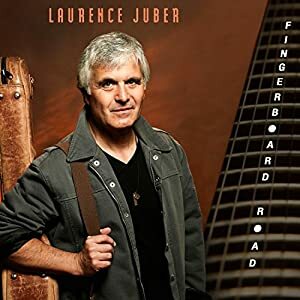 In a very special interview, Al Sussman, Ken Michaels, Allan Kozinn and Steve Marinucci talk to former Paul McCartney and Wings guitarist Laurence Juber about his latest album, "Fingerboard Road." Laurence also gives some insight into his guitar techniques.